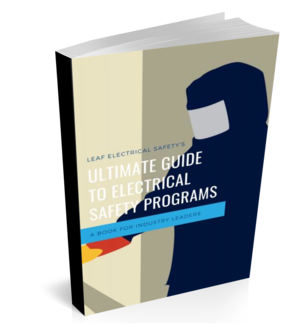 In this ultimate guide to electrical safety programs, I’m going to go over everything you need to do to create, implement and manage your very own electrical safety program. Last time we reviewed the basics of how to perform an electrical safety audit but we left out one very important factor... people. Yes, it's true, without the people who work at your facilities and when it comes to electrical safety without the electrician's supervisors and senior managers who work at your facilities not a whole lot would happen. Well, that also goes for the success of your electrical safety program, you need buy-in from your team at each level of the organization in order to ensure success. Once you have taken the necessary steps to develop your electrical safety program and you have gone through the initial phases of implementing a change (usually denial, anger, resistance, exploration and then commitment) then you are ready to perform an electrical safety audit. This will help you understand how successful the changes you made really are as well as paint a picture of what you should be striving for.